Welcome to BSB Engineering Services Ltd.
Our Sales Office staff have some 60+ years experience dealing with customer sales and technical enquiries, as well as organising delivery and dispatching of 1000's of orders annually to national, european and international destinations. All orders are fully computerised with easy traceability. The following product groups are the company's current portfolio. Where applicable, these products are tested and conform to national and/or international specifications. BSB also manufacture bespoke products for O.E.M.'s. Click on the links below for individual product information. For use in marine applications to protect the integrity of fire rated bulkheads and decks. Each A60 damper is controlled by an electrical failsafe spring return actuator combined with a thermoelectric tripping device (thermal fuse) and volt free contacts for remote status indication. For use in low to medium velocity H&V systems. Can also be used to perform actuated control functions where low closed blade leakage is not a requirement. For use in heating, ventilation and air-conditioning (HVAC) systems at fire boundaries to maintain compartmentation and protect means of escape in case of fire. Also has the advantage of having reduced smoke leakage characteristics. They can respond to a smoke alarm input as well as having a failsafe thermal fuse. Full product information can be found in the FSD-C product brochure. Standard Electro Mechanical control and monitoring systems. Premier Electro Mechanical control and monitoring systems. Fully Addressable control and monitoring systems. 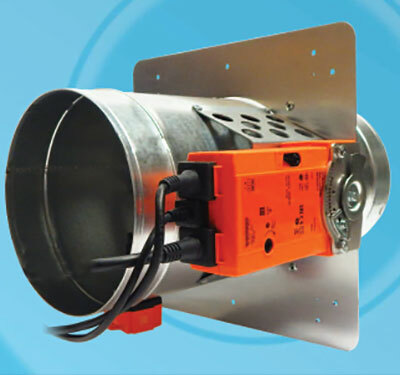 The FD Series Steel Curtain Fire Damper is designed to stop the spread of fire through ducts, walls, floors and ceilings. Full product information can be found in the FD-C product brochure. 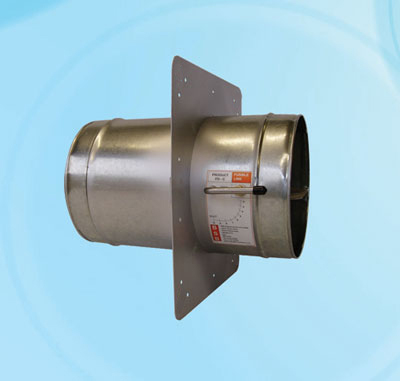 Specifically designed for installation primarily into ventilation ducts to regulate low-medium air velocities. NEW PRODUCT - details coming soon. 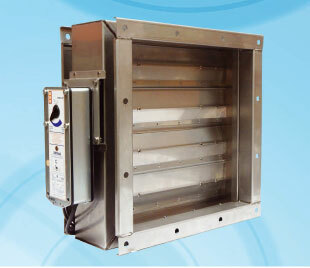 Specifically designed for installation in systems where high air pressures and velocities are experienced. Self-opening subject to air velocity and is designed to restrict air back flow. 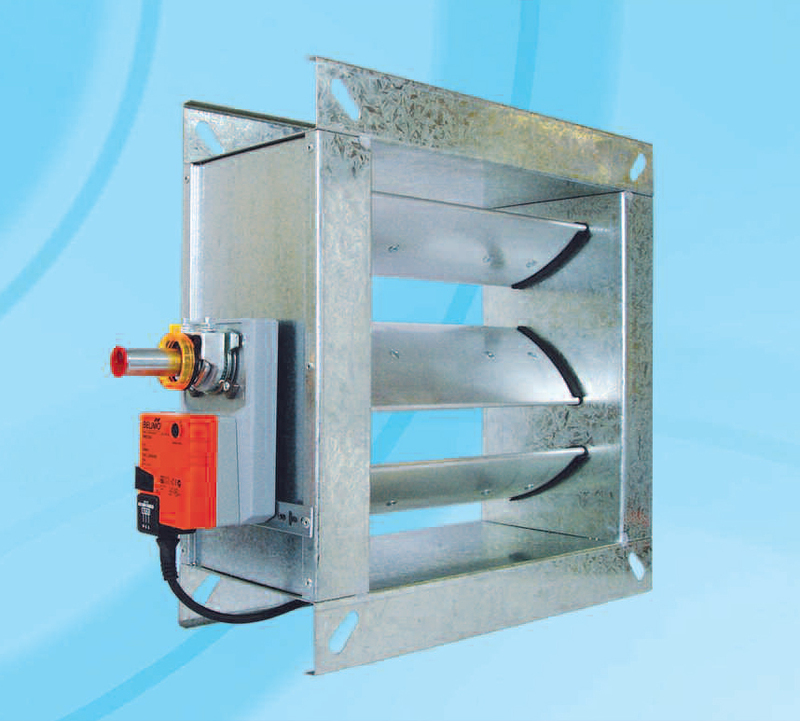 The damper can be fitted to partitions or brick walls, on plenums or duct mounted. Available in 100mm to 315mm diameters.